Las Vegas Accident and Injury Medical Care! Over 20 Locations Thoughout the Las Vegas Area! Traffic and work accidents happen often in Las Vegas, Henderson and North Las Vegas! If you've been injured as a driver, passenger or pedestrian, you need medical care! Many doctors will not treat accident victims. You’ve been in a car, motorcycle, truck, pedestrian or work accident in Las Vegas, Henderson or North Las Vegas and you’re hurt. Of course you deserve medical care, but you’re not sure where to find an injury doctor in Las Vegas who will diagnose your injuries and provide you with the care you need. Did you know most doctors in Las Vegas will not treat a car accident injury? Additionally, your Las Vegas accident and injury doctor should be specially trained and experienced in the type of injury you suffered. You may even need more than one Las Vegas personal injury doctor, plus specialists and therapists, to help you recover. That’s why you need to call the Las Vegas Accident MD. You only need to call one number—to find traffic and work accident doctors in Las Vegas who can diagnose and treat your injuries. We will match these Las Vegas accident and injury doctor to your needs. Our doctors are highly experienced in treating Las Vegas traffic and work accidents and injuries. Because we have over 20 locations throughout the Las Vegas, Henderson and North Las Vegas area, we can connect you with a doctor close to your home or work. Our doctors are focused on you so you can focus on what is important- your health. We are here to make your search for a Las Vegas accident or injury doctor easier. 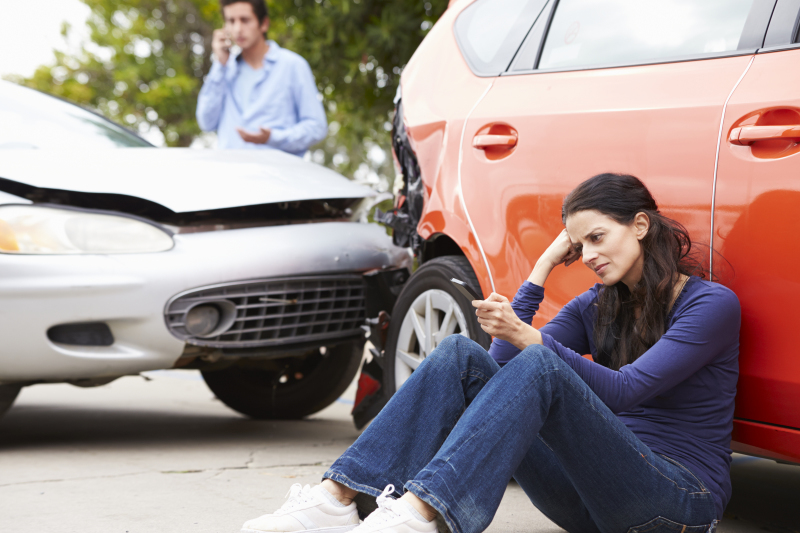 We understand how difficult it can be after being in an accident. You can be sure our Las Vegas accident and injury doctors have proven to be highly experienced in their respective fields. We are trained to collect the proper information from you to get you the help you need. Please feel free to contact us for medical care for accidents and injuries and any questions you may have about your Las Vegas accident. Injured In An Accident? You Need a Doctor! Over 20 Locations thoughout the greater Las Vegas area.